The usual messages that are associated with this voice are: you’re not lovable as you are, you’re insignificant, you’re not enough, you’re a failure, you’re never going to amount to anything. Everybody has an inner critic. It is a part of us that will always be there. How we react to it is what tears us down and keeps us in shame or propels us to grow and develop. The inner critic becomes a problem when we identify completely with it as opposed to realizing that it is just a part of us. Healing our relationship with the inner critic is a lengthy process that requires patience, diligence and an ongoing process of self-awareness. 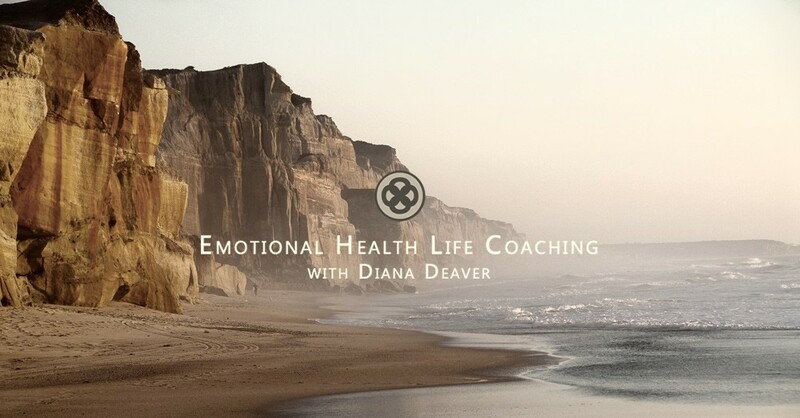 When we believe everything the Inner Critic says, everything else is discounted. We create a core belief that we are flawed. This is such a painful experience that we begin to create a false self to present to the world hoping that this will make us more acceptable. – connection with higher self: we can keep in mind a higher purpose than the one we are able to perceive. The accusation: pay attention to the allegations of the voice in your head. The voice of the Inner Critic may be the loudest at times but it is not the only one. Simply by observing your inner critic you are diminishing it’s shaming power. Show up with an attorney: Connect to the parts of you that are loving, wise and understanding. What can you learn from the people who support you and encourage you: your best friend, your grandmother? Practice compassion on a daily basis by showing up as an attorney: the more you give permission to others to be themselves the more you will give yourself permission to be yourself. Restrain the judge: This is where healthy boundaries come in place. The judge may want to keep accusing and hear no defense. 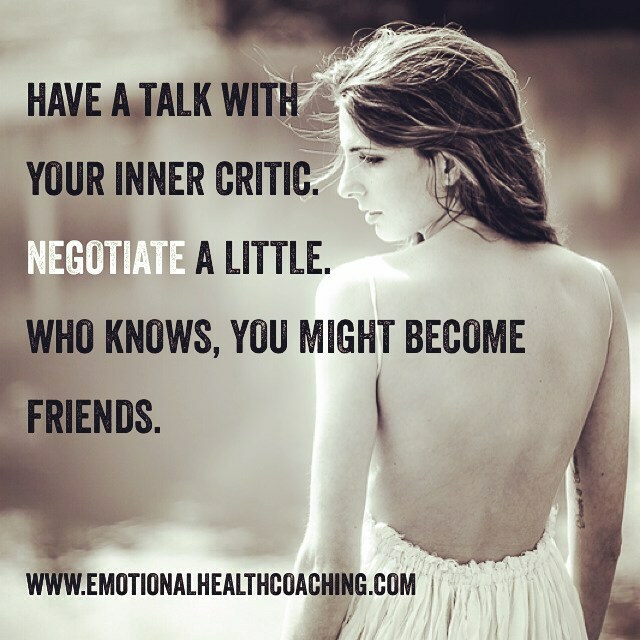 This is where to have to put a firm and loving limit to how much you listen to the inner critic. Has the judge heard from all the witnesses? Invite perspectives from other parts of yourself that can testify for you. Beware of fake witnesses that may use unrelated examples to further your unworthiness. Expose the judge: If the judge continues with a mean and shameful sentence then share your difficulty and pain with others. “We are as sick as our secrets are hidden. We constantly live in the fear that people we care about and people we just meet are going to find out that we are flawed and defective. In order to heal toxic shame you must come out of hiding and share your shame. ” Come out of the dark! Create a strategy for bettering yourself right away. Whatever the verdict go into self nurture mode. 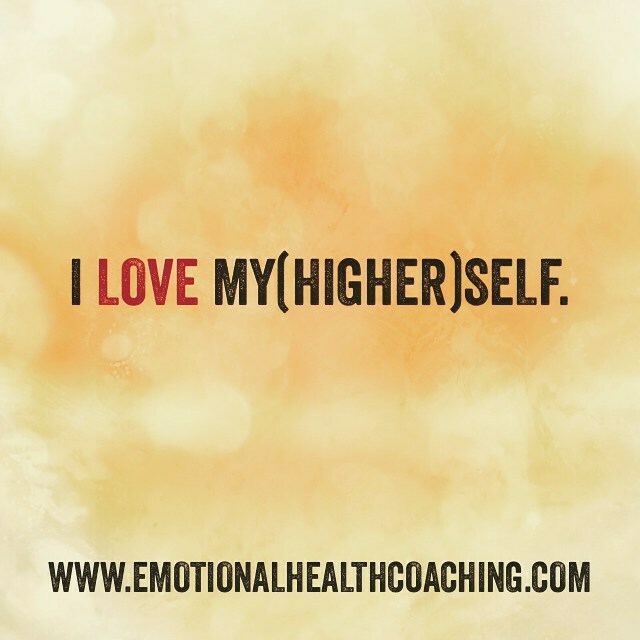 Be gentle and loving to yourself and create next step actions that can support you. Example: I am a terrible dancer sometimes. Example: I am a terrible dancer sometimes BUT I’m getting better every time I practice/ I’ve started dancing lessons. 5) If this is something that cannot be improved on then find something else about yourself that you CAN use to expand yourself. Example: I am a terrible dancer sometimes BUT I am getting better at social situations. 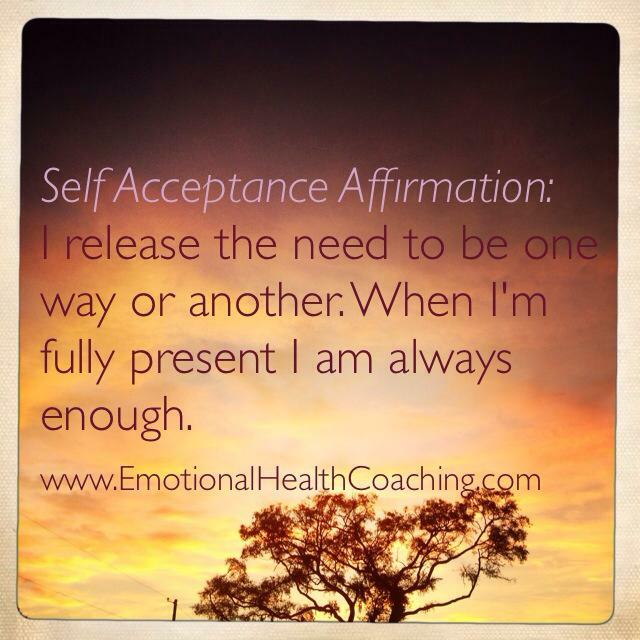 How do you react to your overly shaming inner critic? Do you bow your head and agree? Do you resist, react and reject? What could be the purpose of your inner critic? What needs might it be trying to make you aware of? Could you collaborate or negotiate with he/she/it? 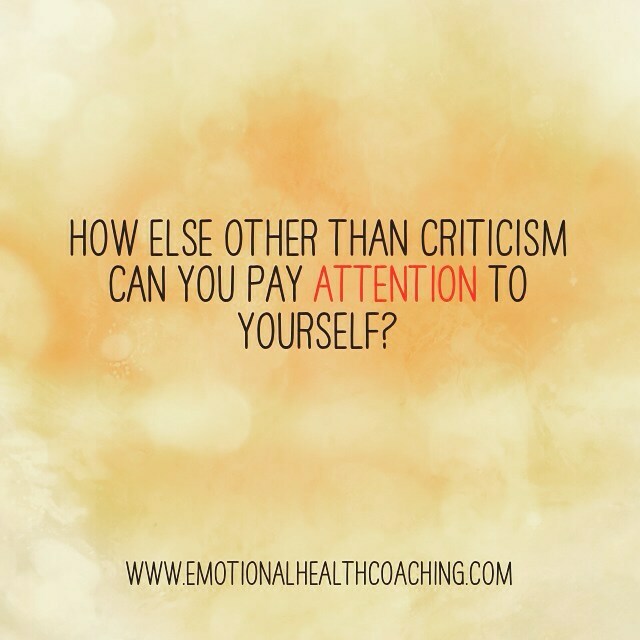 How else other than criticism can you pay attention to yourself? ← What is a Spiritual Practice?